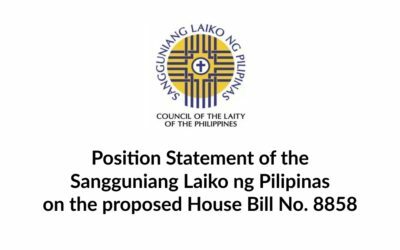 With all the foregoing, the SANGGUNIANG LAIKO NG PILIPINAS calls upon our citizenry to OPPOSE AND MAKE A STAND AGAINST THIS HOUSE BILL 8858. 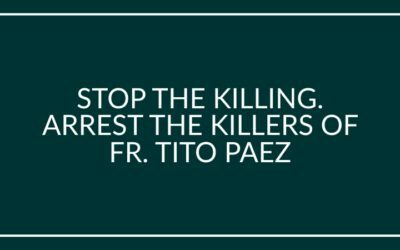 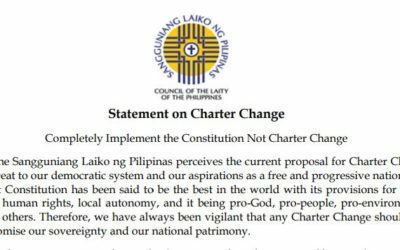 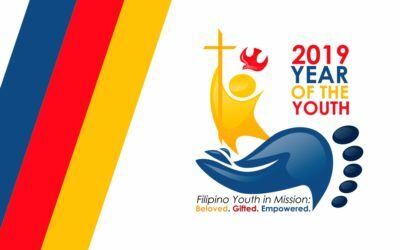 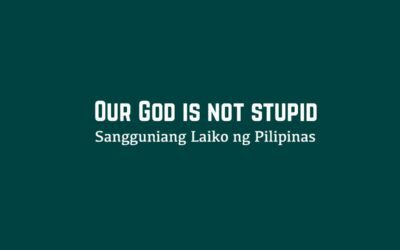 THE Sangguniang Laiko ng Pilipinas (Council of the Laity of the Philippines) takes cognizance that indeed these are trying times for the Catholic Church in our country. 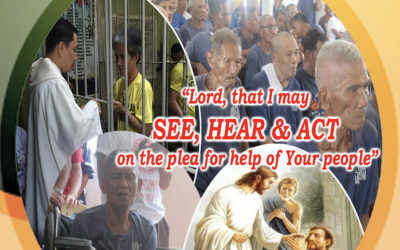 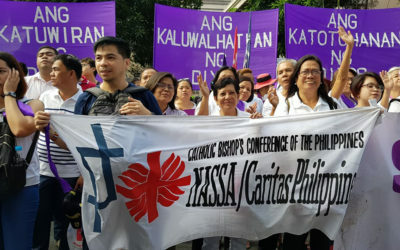 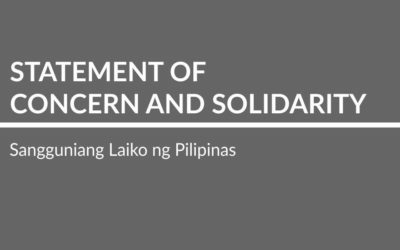 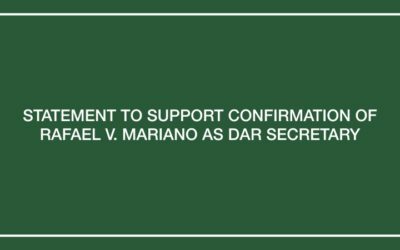 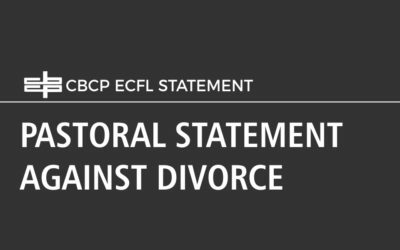 The National Secretariat for Social Action – Justice and Peace or Caritas Philippines believes that recent political events in the national level are hidden efforts of executive department to control all branches of government. 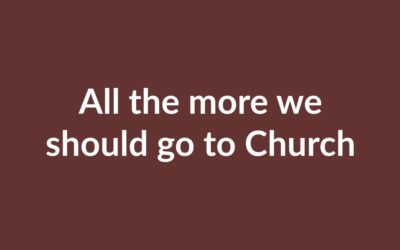 “I promise to be faithful to you, in good times and in bad, in sickness and in health, to love and to honor you all the days of my life”.